Lowell is the 4th largest city in Massachusetts, with an estimated population of over 110,000. With so many residents in the area and it being 5 times larger than our hometown, Lowell is considered one of our busiest towns we have enjoyed working for over 40 years. 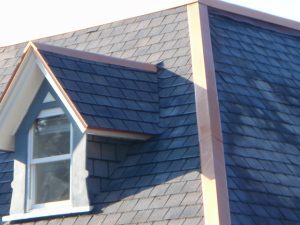 If you are looking to get your Roof, Siding or any other home exterior care that needs installed or replacing, you can count on Quinn’s Construction. We are the leading contractor that has dominated the northern Massachusetts area for over 40 years! What makes us different to all the other contractors is that we take the time and care to install your roofing properly. We have dealt with a lot of unhappy homeowners about the poor service that was provided from their previous contractors and we can guarantee you will not have the same problem with us. 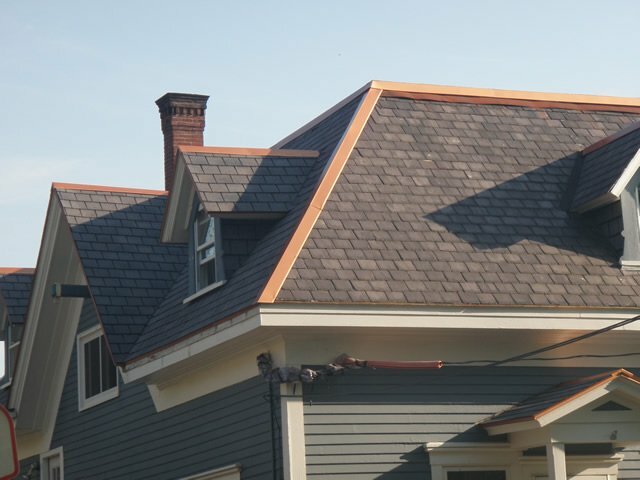 Whether it is to do with Asphalt shingles, flat or slate roofs, or copper roofing, you can count on us to keep your roofs safe for a long period of time. Quinn’s Construction works with high-quality materials for your siding, we are proud to work with James Hardie, Fiber Cement Siding, Vinyl Siding, Cedar Wood & clapboard siding, and celect cellular composite siding for decades. If your house is looking a little outdated and is in need of a little touch-up or replacement, then call us at (978) 957-1200 today for a free estimate today. We had roof leaks caused by ice dams. Tom Quinn responded within a few hours after our submission to Service Magic. 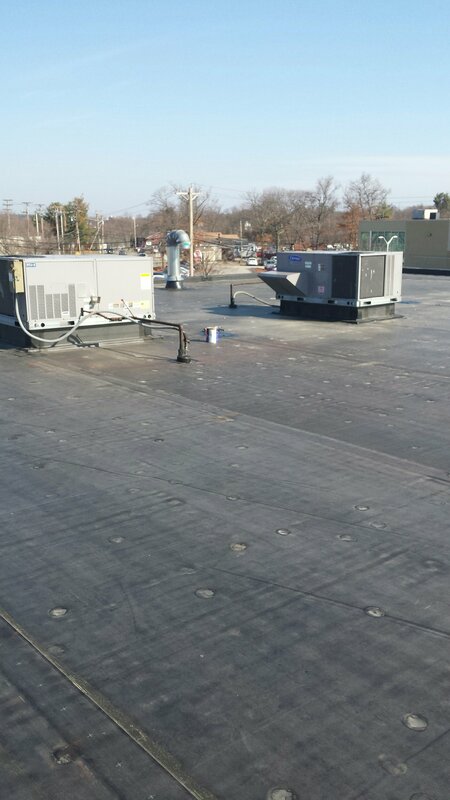 After inspecting the damage, he immediately removed the snow and ice from our roof, then gave us a quote for repairs and came up the next day with his crew to repair the problems. He was professional, courteous, and very knowledgeable. We would absolutely hire him again should we require any construction projects and would highly recommend him and his company. David and Suzanne Lowell, MA. I was recently faced with the daunting task of replacing the roof on my house. I spoke with many contractors and construction companies about doing the work and obtained quotes and what work would need to be done. I knew on my first visit with Mike and Tom that they were the ones for the job. 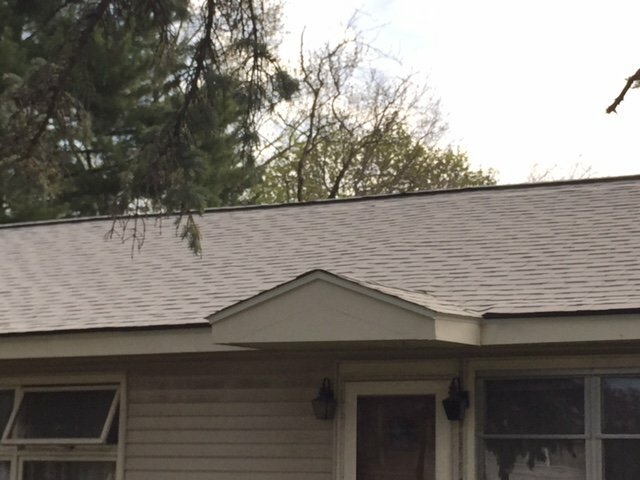 They were very prompt to see my roof, thoroughly explained the process and what my options were and gave a great price to do the work. They were the only contractors to actually get on my roof and in my attic to assess the full job so there wouldn’t be any hidden surprises for me. I was confident when they did the job that they wouldn’t have an over run on the cost. Their entire crew were very courteous and left a very clean job site. I give then five stars on service, quality of work, and thorough explanation of the process from beginning to end! 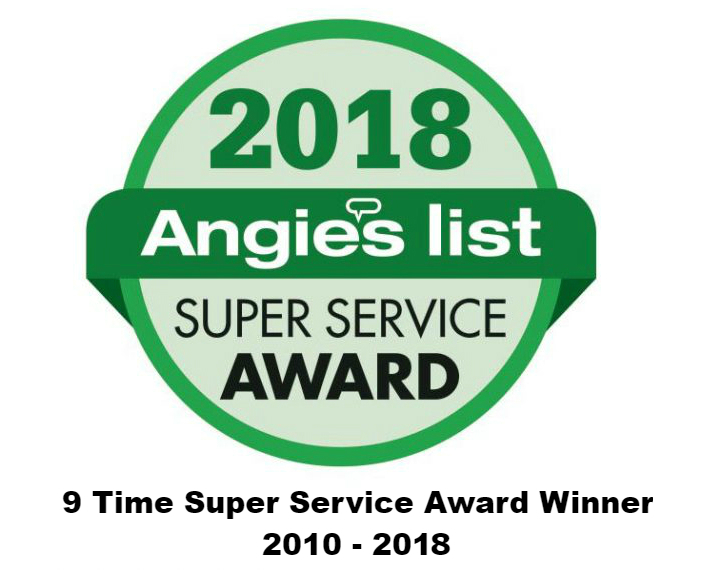 When my home needed significant roofing replacement and structural repair Quinn’s Construction (with Tom Quinn as Project Manager) proved more than up to the task. They came in with a competitive proposal, and Tom’s quick response to questions, attention to detail, obvious knowledge and personality convinced me that they were the contractor for my project. Tom and I went over the job requirements thoroughly several times before commencing, refining the project scope, schedule and our general expectations and I were quite comfortable leaving the work in his hands. My husband and I couldn’t be happier with the work done by Quinn’s Construction. Tom Quinn was very professional and easy to work with. He makes sure that all of the work is done to a “T” and nothing is left out. We hired Quinn’s Construction to replace the roof on our house, but Tom saw that some of the clapboards on our cedar home were in dire need of replacing. The roof and the siding look great! We have discussed future work with Tom and look forward to working with him and his crew very soon!!!! !